"Where state-of-the-art facilities and renowned educators can put you on the path to success." 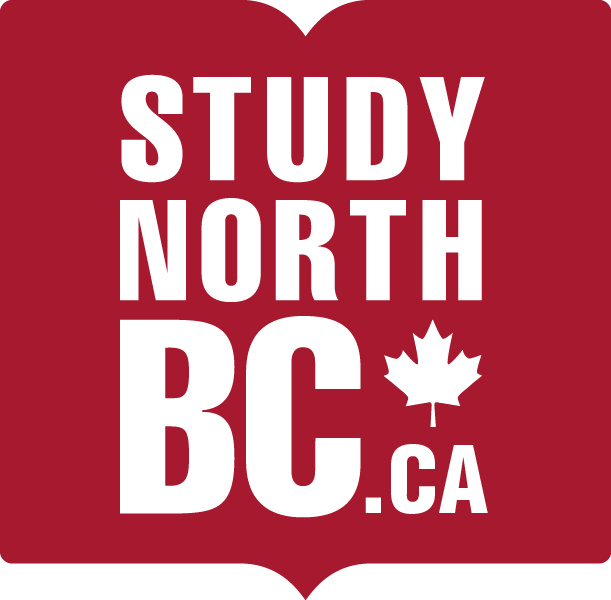 The university and colleges of Northern B.C. offer a wide breadth of learning experiences leading to an enormous variety of satisfying careers. Many of their courses and programs are designed for the specific needs of the North. Thanks to the B.C. Transfer System, you may be able to begin your studies at one and complete your degree at another. What they have in common is diversity, inclusiveness and a strong connection to their communities. The University of Northern British Columbia’s exceptional undergraduate and graduate learning opportunities feature small class sizes that provide students with more opportunities to interact directly with their professors. Our innovative research culture focuses on the development of new knowledge to answer pressing regional, national and global questions. Its main campus is in Prince George, and regional campuses are in Fort St John, Terrace, and Quesnel, with an affiliate campus at the Wilp Wilxo'oskwhl Nisga'a Institute. The College of New Caledonia has its main campus in Prince George, and five other campuses in Burns Lake, Mackenzie, Quesnel and Vanderhoof. Choose from a wide range of health, social science, technology, trade, university transfer, adult special education and basic education programs, including the only dental hygiene program in northern BC and one of only two sonography programs in BC. With the second-lowest tuition in the province, the College of New Caledonia prides itself on its extensive opportunities for studying abroad and at home through university transfer courses that build upon college studies to obtain university degrees. Coast Mountain College is an accredited post-secondary institution that provides innovative, adventurous pathways that transform the lives of its students. 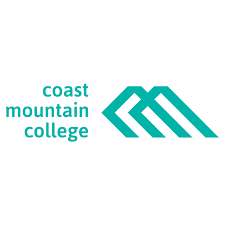 Coast Mountain College main campus is located in Terrace, BC with other locations in Hazelton, Kitimat, Prince Rupert, Smithers and two locations on Haida Gwaii in Masset and Queen Charlotte City. Coast Mountain College offers quality education with many options for experiential, place-based learning that allow students to learn in spectacular places. Coast Mountain College offers a wide variety of certificates, diplomas, trades training opportunities and associate degrees through its university credit program. Northern Lights College serves the residents of the school districts of Peace River (North and South), Fort Nelson, and Stikine. The college operates eight campuses and learning centres, situated in Atlin, Chetwynd, Dawson Creek, Dease Lake, Fort Nelson, Fort St. John, Hudson's Hope and Tumbler Ridge. Choose from a wide range of academic/university transfer, basic education, career, vocational, and trade programs. Take advantage of unique outdoor recreation opportunities: don't miss your chance to go hiking, camping, downhill skiing, and mountain biking, all close to home.